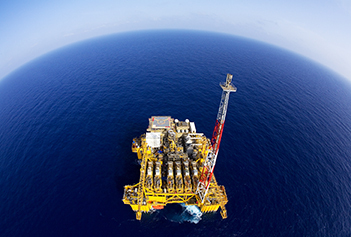 Royal Dutch Shell has announced that it will sell its 22.5% stake in an offshore field in the US Gulf of Mexico to Israel’s Delek Group for £738m. The Caesar-Tonga oil field is located 190 miles south-southwest of New Orleans and is currently producing an average of 70,000 barrels of oil equivalent per day. Field operator Anadarko holds a majority 33.7% interest, while Norwegian oil major Equinor owns 23.5% and Chevron has the remaining 20.3% share. When production began in 2012, it was believed that the field held approximately 400m barrels of oil equivalent. To find out more about opportunities with Shell on projects around the world, attend the Energy Exports Conference this June in Aberdeen.